Milk proteins are the most common food allergens in children. Accurate detection and labeling is vital to inform consumers about potentially dangerous foods. 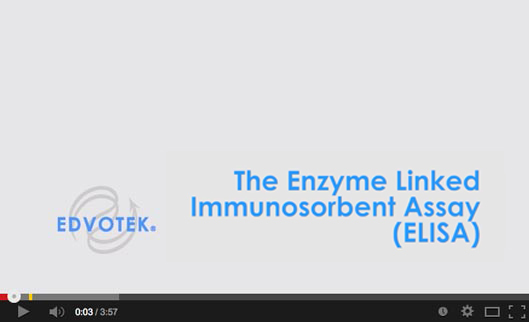 In this inquiry-based experiment, students will master the concepts behind the enzyme-linked immunosorbent assay (ELISA). Students will perform an ELISA to detect the presence and measure the concentration of whey protein in various food products.